Looking At The Big Picture and Going where No Doctor Has Gone Before. The first time I meet a patient, I do some detective work as I listen to all the information presented to me. Each piece of a patient’s story provides clues and insight into how they ended up in my office with unexplained symptoms like fatigue, mysterious pain, or a host of other ambiguous, inflammatory symptoms. In fact, some have already been diagnosed with one or more autoimmune diseases yet they still find themselves without viable solutions to feel better. Regardless of the symptoms, my focus is to uncover what’s causing them to occur. My approach to treatment begins with determining individual triggers of autoimmunity and supporting the body’s systems to prevent further damage and even reverse autoimmunity. Managing symptoms is a temporary fix; my goal is to get to the root and provide long term solutions based on the triggers at hand. The likelihood of developing an autoimmune disease is based on 25% genetic makeup and 75% environmental factors. Since we can’t alter genetics, my autoimmune disease treatment plans focus on the other 75%: managing the 7 main environmental triggers influencing the patient. I hope you’ll use the links above to explore and better understand each individual autoimmune disease trigger. By identifying the autoimmune triggers unique to your diet and lifestyle, you can take back control over your autoimmune condition and improve your overall well being. Identifying the triggers which set off an autoimmune response in the body can be a very effective and long-term solution to improving a patient’s quality of life. Eliminating triggers can help to significantly slow or even halt tissue destruction. Functional medicine utilizes nutritional compounds which have been shown to modulate the physiologic systems associated with the immune response. These compounds can actually help decrease attacks on self-tissue when incorporated into the diet. Autoimmune disease tends to ebb and flow as periods of inflammation aggravate the symptoms and then die down with minimal side effects experienced by the patient. Of course the goal is to elongate the dormant periods and quickly manage & minimize periods of flare-up. 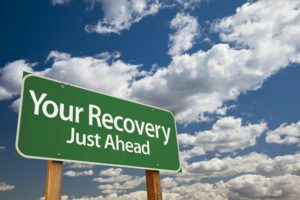 A quick recovery can be supported by a number of natural compounds that fight off triggers. For example, systemic digestive enzymes and certain enzymes that are effective in breaking down gluten can be excellent catalysts in supporting recovery. Increasing blood flow to damaged tissue can also squelch a progressing flare up. More and more medical research is supporting the indication that intestinal permeability promotes autoimmunity, autoimmune reactions, flare-ups and agitation of the immune system. 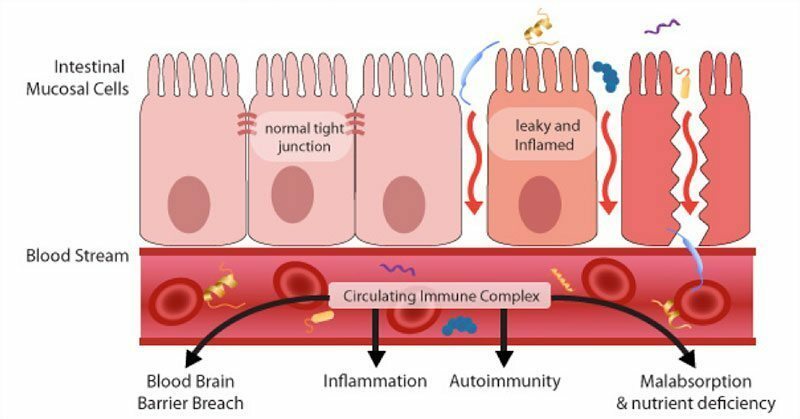 Identifying the existence and assessing the severity of conditions such as intestinal permeability is the first step to addressing autoimmune disease. Evaluating the triggers igniting the immune response and eliminating them from everyday life, leads to a more comprehensive and satisfactory outcome in the autoimmune patient. We invite you to browse the content on our website and get more familiar with everything the Naperville Institute for Neuro Metabolic Solutions can do for you and your family. When you are ready to get started, please call us or fill out our contact form. We look forward to working with you.